Ken Deacon was a librarian at the South Benfleet Library from the 1940s until his retirement in the 1970s. He is remembered fondly by all who knew him and were lucky enough to have been his friend. 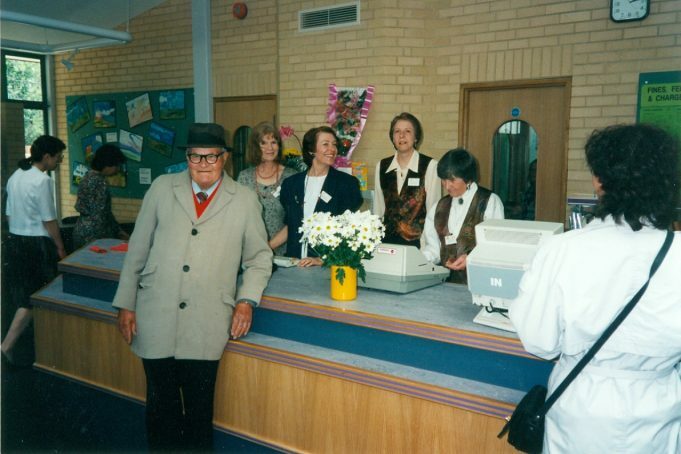 During his time at the Library he befriended many locals, who still remember him today as a real character. 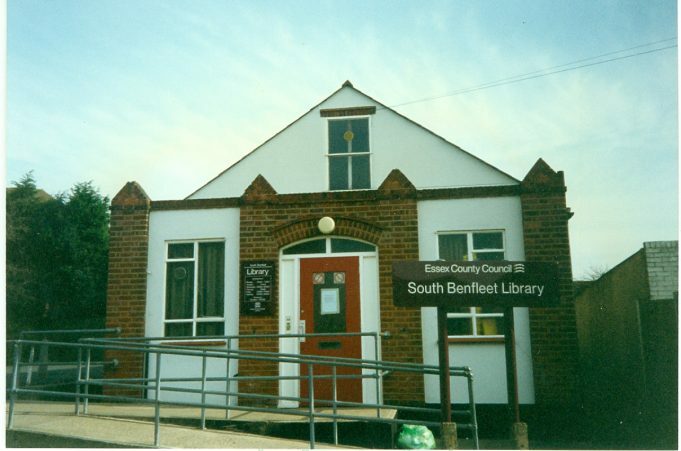 Ken wrote up his memories of “Old Benfleet” whilst he worked at the Library and we thank Sue Stevens the library Manager for allowing us to copy this, enabling others to be able to enjoy reading about life in Benfleet in years gone by. Ken died in December 2005 and at his funeral, held at Woodside Cemetery in January 2006, the Reverend Vincent Canning read a eulogy that tells of a man who was loved and respected within the community. It is a moving tribute to a much respected gentleman. 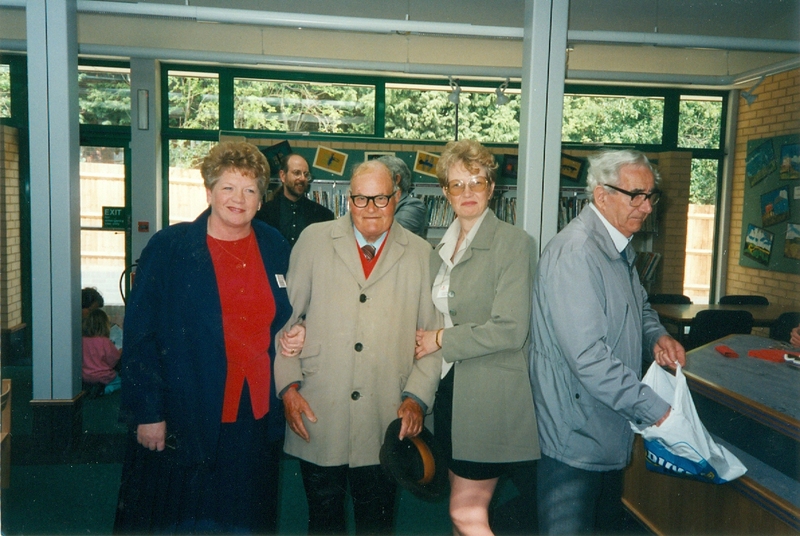 Ken’s memories of “Old Benfleet” together with the eulogy can be viewed by clicking the links at the bottom of this page. 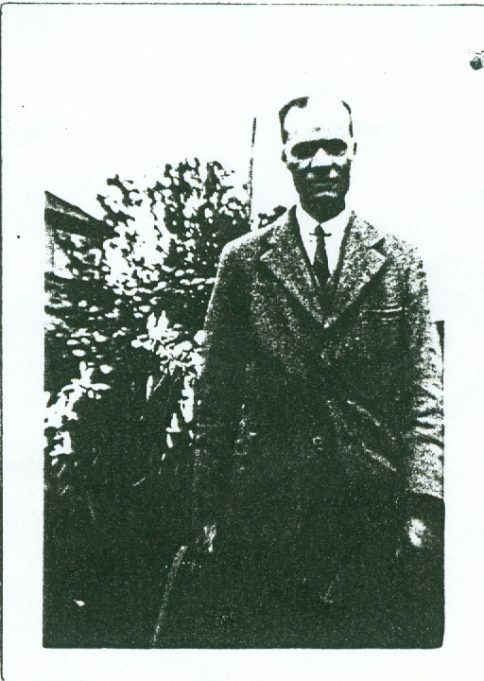 Ken in his younger days c.1941 at approx 30 years old. With thanks to South Benfleet Library staff.